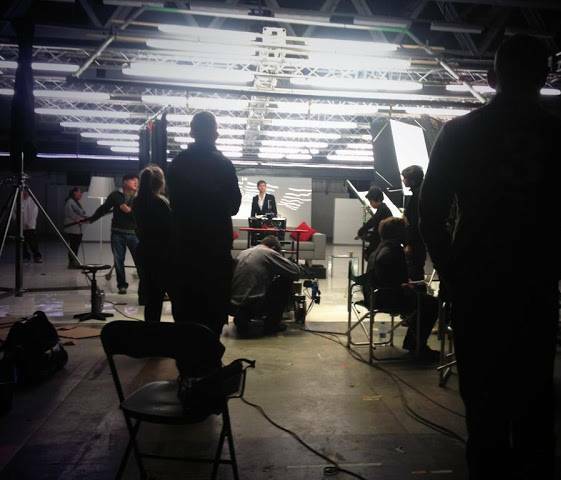 David Tennant has been involved in campaigns to promote the Virgin Media Collection. The various multimillion-pound promotions feature the Virgin founder Sir Richard Branson alongside a celebrity and marks the launch of a new range of media bundles. However their marketing agency have said that David's ads were the most successful use of a personality that they'd seen! 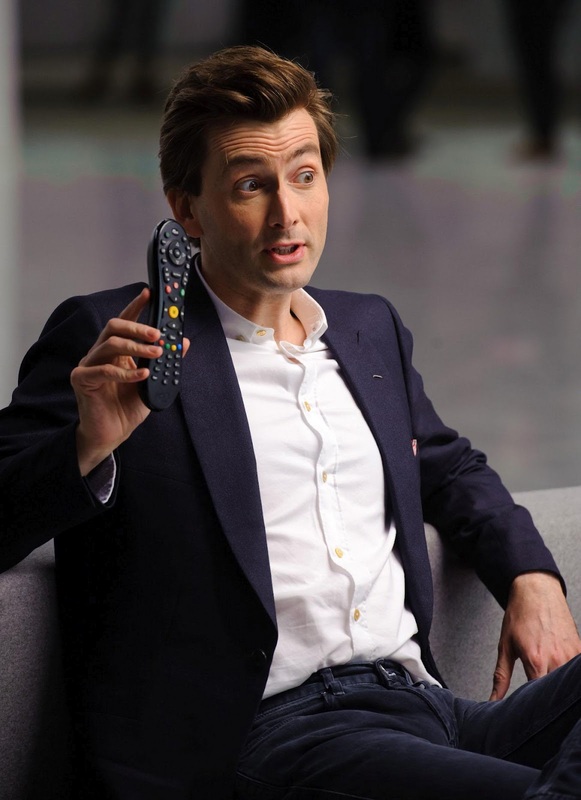 The first televised ad was aired during Britain's Got Talent on ITV1 on Saturday 31st March 2012 and opened with David Tennant in front of the television "time travelling" through his own back catalogue using the service. Subsequent ads showed David and Richard in a "meditative" scene reassuring customers that they will never miss their favourite shows, with Sir Richard performing a calming whale song. The campaign was also been screened online and in cinemas. In January 2013 a new series of adverts featuring David Tennant were launched. 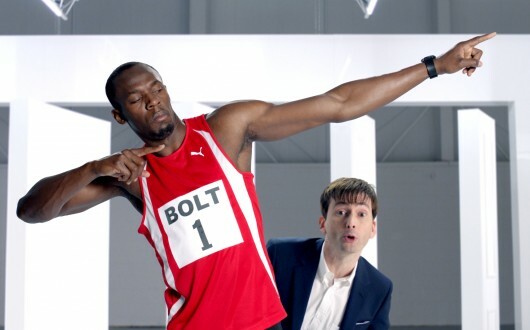 As well as appearing with Sir Richard Branson, David appeared in adverts with Usain Bolt and some body doubles. The first of these adverts premiered during Take Me Out on ITV1 on Saturday 12th January. In May 2014 David again appeared in more Virgin adverts. This link has posts related to David Tennant in the Virgin Media Collection adverts on Blogger.com.